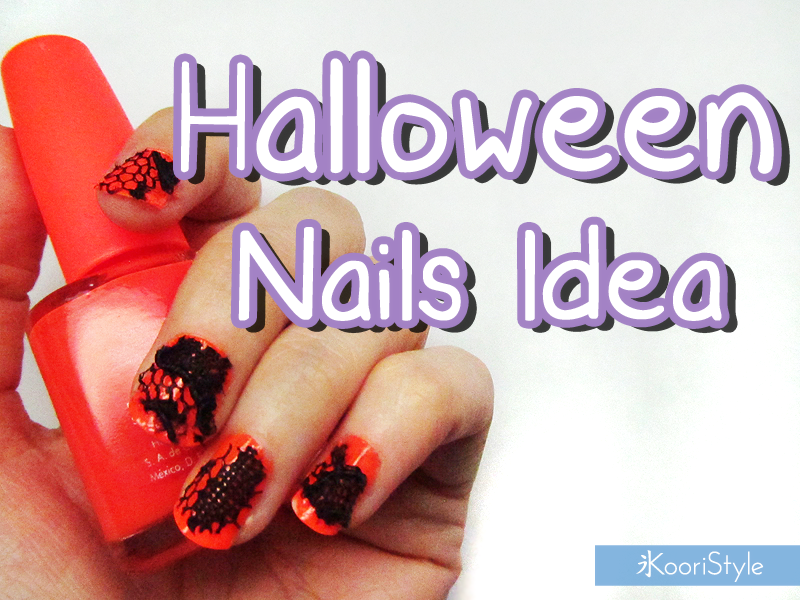 Halloween Nail Decoration Idea ★! Hi Friends~ Today's blog post is a quick one; I just wanted to share with you my new video which is Halloween related hehe. I was making tests for my costume and I decided to share with you some of those ideas ^.^/★! 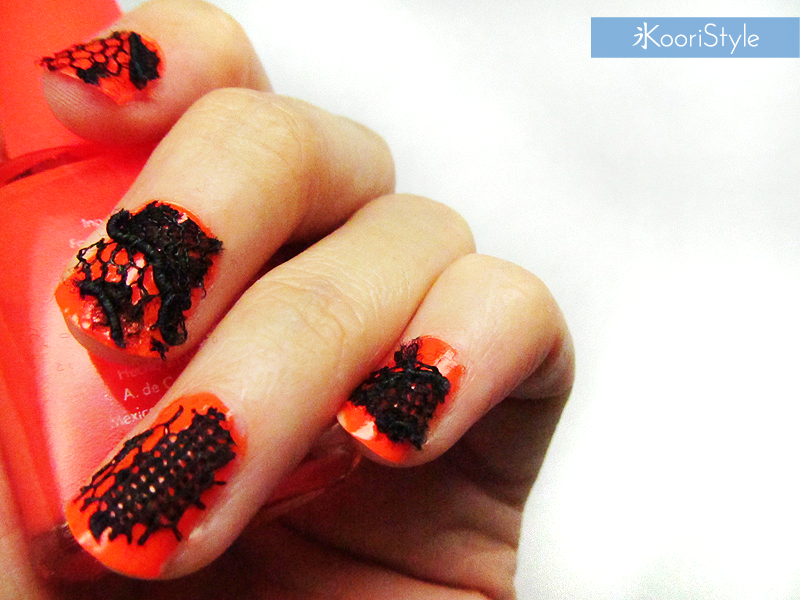 This time I tried some nail decoration for Halloween using nail polish and lace ♥. I hope you enjoyed the DIY~♪. Currently I'm working on more Halloween videos so I'll see you soon with new updates my friends ♥!